Official guidance recommends that people review their will every five years and after any major life changes, but a quarter of wills have not been updated for at least five years. If you have already prepared a will – how long ago was this prepared? Do you remember what your exact wishes were? While many people think that drawing up a will is a one-time task, this isn’t how estate-planning tools should be used. Life is unpredictable, and our relationships and preferences can change over time. If your will was written some years ago, it is crucial to inspect your copy and ensure its contents still reflect your wishes. If your will is not accurate or up to date it can be a real bone of contention and cause undue stress and worry for loved ones when you die- perhaps leaving them with not enough to cope financially or worse, nothing at all. Buying a property or increasing your assets is usually a good time to review your will and make sure it still reflects your wishes and that it deals with the new assets you have acquired. Unlike marriage, divorce does not automatically invalidate a will, therefore you will need to review the content of your will (such as removing your ex-spouse). 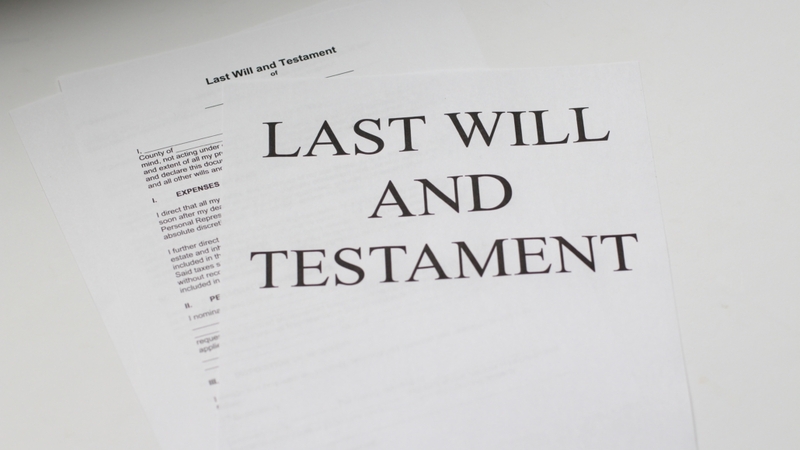 Your ex-spouse will be treated in the reading of the will as if they had died before you and may not benefit or act in anyway stipulated but it is always best to update your will, in case a claim is made against your estate. In your Will you can, of course, leave assets to your children and should anything happen to you before they reach the age of 18 or at the age you specify these assets would automatically be held in trust, but just as important is you can appoint guardians for your children should the worse happen. Having new grandchildren is also a good time to review your will if you would like to leave something for them. Here at Hall Reynolds LLP we will consider your individual circumstances and offer practical, straightforward legal advice, ensuring your wishes are reflected in your will. To find out more about updating or changing your will, please do not hesitate to get in touch.